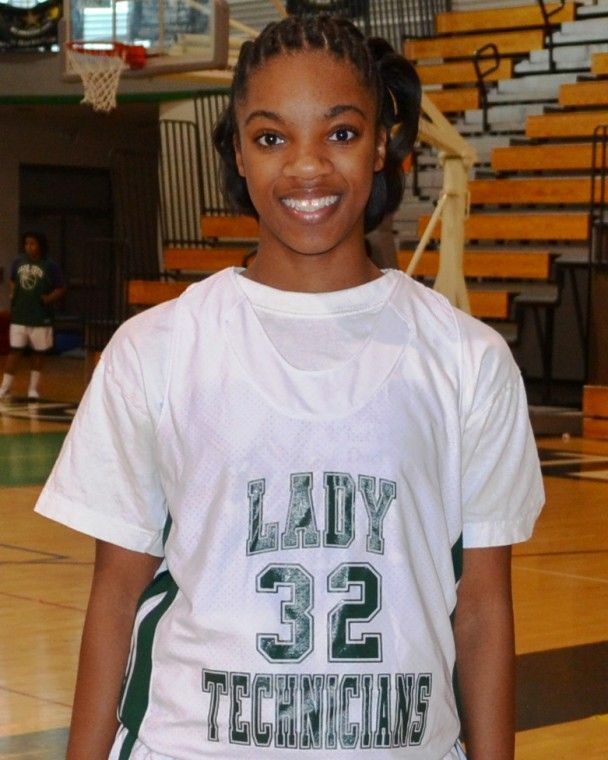 After starting 21 games as a freshman, Cass Tech High’s Lauren Elliott is again running the point for the Lady Technicians girls’ basketball team. The 5-4 sophomore guard has made an impact by averaging 10 points and 10 assists through the first three games of the season, all victories, and has been named the Detroit Public School League Proud Strong Learner of the Week. With two years of high school left after this one, Elliott couldn’t have a better model to emulate than her teammate Agee, the Lady Technicians’ 5-10 prep All-American who is headed to Michigan State next fall. “Branndais feeds off everybody, she picks up everybody’s energy level and she’s making me better each and every day,” Elliott said. Though she’s not nearly as tall or dynamic as Cass Tech’s star player, Elliott is becoming a major player in her own right. “Lauren is valued as a leader in a quiet way,” Lady Technicians coach Omar Ahart said. “She leads by example. She’s not super vocal but everything about the way she plays shows leadership. Without her ball handling and shooting, we wouldn’t be as good of a team as we are. With a 3.6 grade point average, Elliott has ambitions of earning a Division 1 college scholarship and hopes to make professional basketball her career.